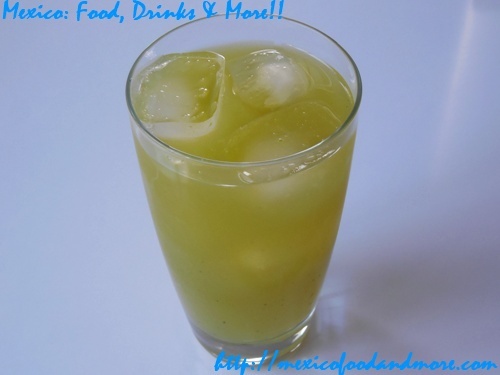 *NOTE: You might choose to peel the cucumber prior to slicing it, but I prefer the flavor and health benefits with the skin included. 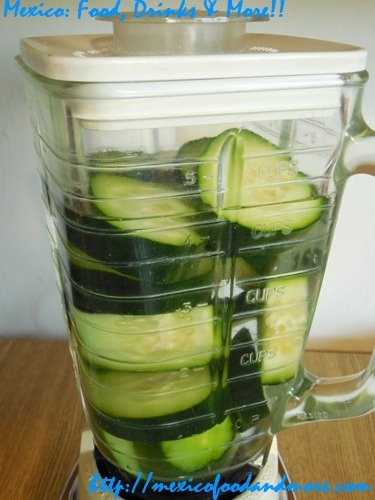 Place the sliced cucumber in the blender and fill the blender pitcher with cold water up to the 4-cup line. 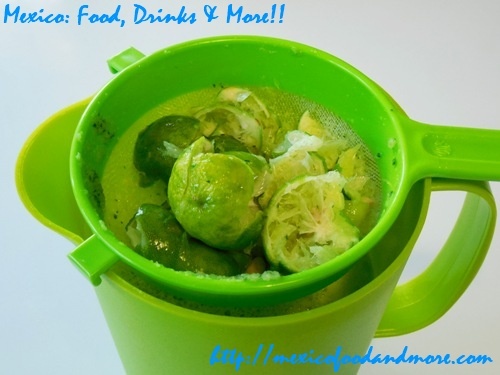 Throw the cucumber solids away and place the sieve on top of the pitcher again. 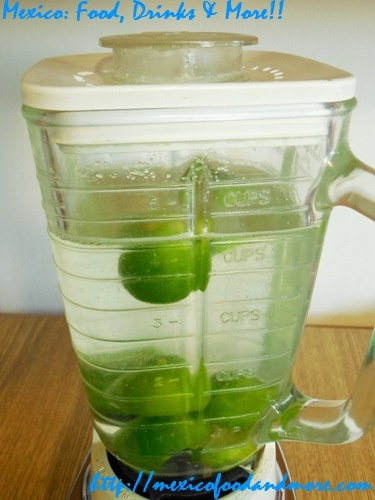 Place the limes in the blender and fill the blender pitcher with cold water up to the 4-cup line again. 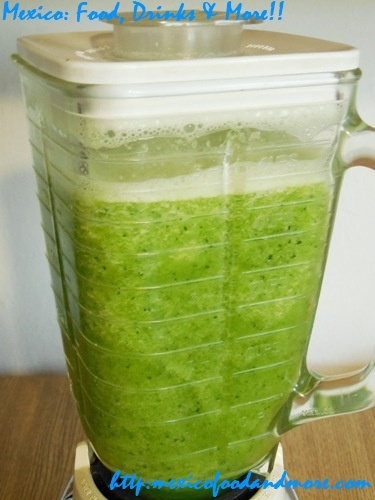 It’s very important that you only pulse the blender 3 or 4 seconds in order to prevent the water from becoming bitter. 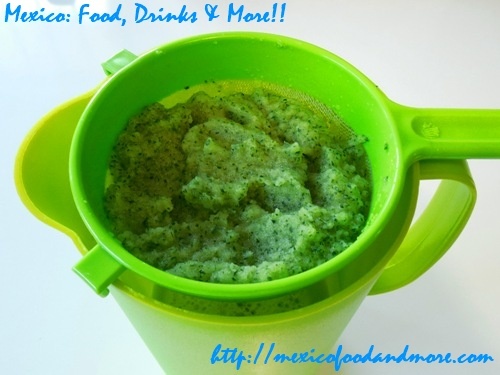 Pour into the sieve set over the same pitcher. 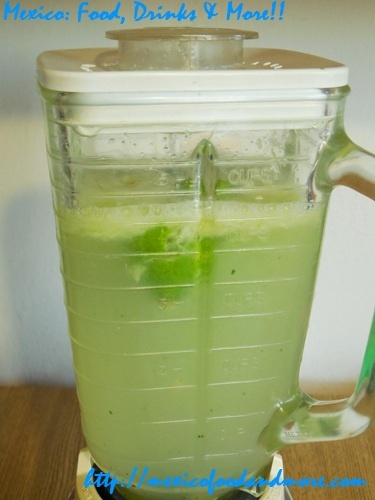 Add sugar to taste and any additional water as desired. 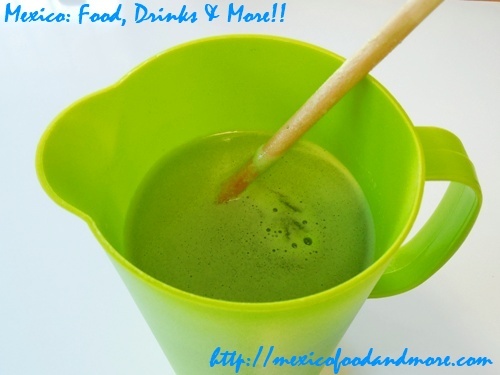 Stir with a wooden spoon to dissolve.